34,00 € 34,00 €	tax incl. 38,00 € 38,00 €	tax incl. Fresh juice of Aloe Arborescens, Father Romano Zago recipe, concentrated version with more Aloe and less honey. NO-GMO product, gluten-free, without preservatives, not cooked. 36,00 € 36,00 €	tax incl. 11,00 € 11,00 €	tax incl. 6,50 € 6,50 €	tax incl. NO-GMO product, gluten-free, sweetener free, natural! 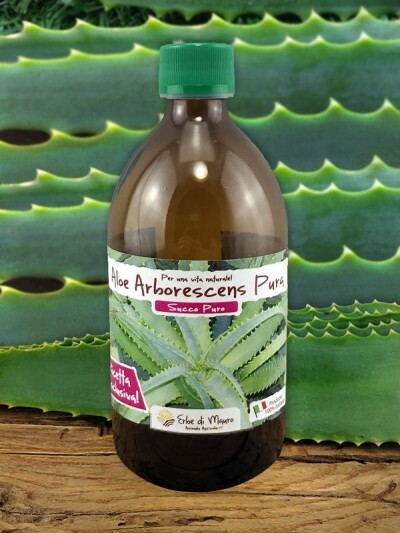 Pure Aloe Vera juice without aloin and without preservatives. 47,00 € 47,00 €	tax incl. 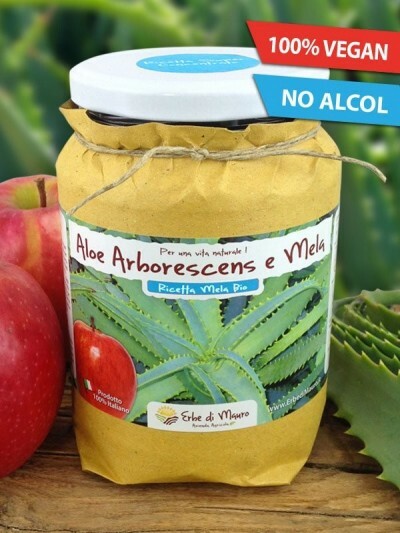 Fresh aloe juice "Padre Zago's filtered recipe", with filtered Aloe Arborescens, without peel and minimal amounts of aloin. 15,00 € 15,00 €	tax incl. 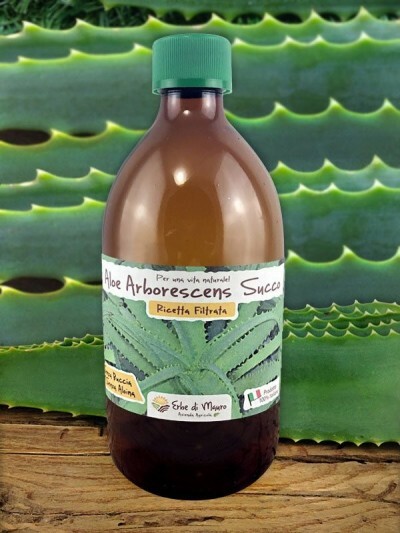 Fresh juice of Aloe Arborescens, Father Romano Zago recipe, super-concentrated version with much more Aloe, less honey, and without alcohol. 39,00 € 39,00 €	tax incl. In ancient times, in China, Artemisia annua, also commonly known as Sweet Annie, was taken as an infusion to fight fever, intestinal parasites, poor digestion and especially malaria, a disease that we still fight nowadays with artemisinin, the active ingredient extracted from its leaves. 18,00 € 18,00 €	tax incl. Aloe Vera and Argan Oil cream, lifting and anti-wrinkle effect, specific for face and neck. 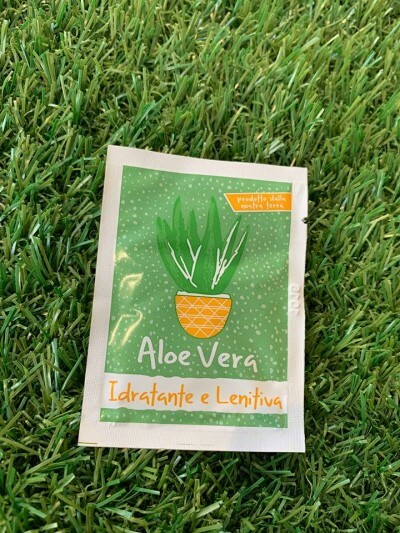 Ingredients: Aloe Vera gel, Argania S., Catearyl Alcohol, Glycerin, Tocopheryl Acetate, Sodium Hyaluronate, Glyceryl Stearate, Glycolic acid, Citrus G. Extract, Soluble Collagen, Citrus Grandis seed extract, Geraniol, Linalool. 16,00 € 16,00 €	tax incl. Spirulina is an algae loaded with a unique set of nutrients ad antioxidants. The nutrients present in the spirulina are so many that, even if taken alone together with water, spirulina can guarantee all the essential substances that are needed for the survival of the human being. 14,90 € 14,90 €	tax incl. 10,90 € 10,90 €	tax incl. Pure tea tree oil (Melaleuca alternifolia essential oil). First choice product, from organic farming. 10,35 € 10,35 €	tax incl. Ingredients: Aloe Vera gel 98%, Hydroxyethylcellulose, Glycerin, Creatine, Alanine, Dead sea salt, Citrus Grandis seed extract, Limonene, Linalool. 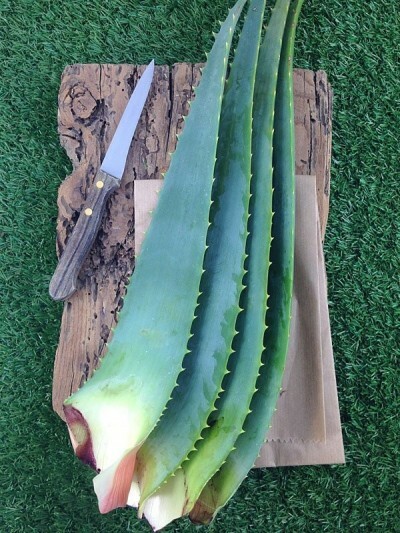 Large leaf Aloe Arborescens, leaves harvested at night, shortly before the shipment and wrapped in a piece of aluminum foil. Aloe Vera Deodorant Spray both for women and men. antiperspirant (let the skin breathe). Ingredients: Water, Aloe Vera, PEG-7, Glyceryl Cocoate, Imidazolidinyl Urea, Methysoth Propional, Disodium, EDTA, Butylphenyl Methylpropional, Citronellol, Carboxaldehyde. 6,79 € 6,79 €	tax incl. Besides being delicious, cranberries are often used in herbal medicine as a natural remedy for the prevention and treatment of cystitis. Thanks to the richness of vitamins and polyphenols they are considered precious antioxidants. Ingredients: Cranberry (Cranberry) *, Apple juice *, Sunflower oil *, * organic ingredients. 5,79 € 5,79 €	tax incl. Anti-aging cream with Aloe Vera and Hyaluronic Acid. 8,00 € 8,00 €	tax incl. 9,79 € 9,79 €	tax incl. Olive leaves are used in traditional Mediterranean medicine for the ability to regulate blood pressure and blood values. It is also considered an excellent remedy against fatigue and joint pains. 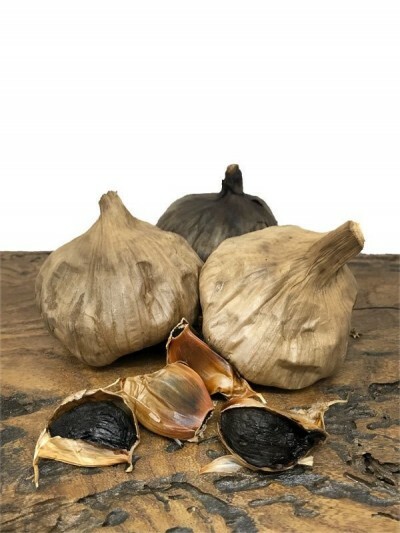 Maca is a tuber that grows in the Andes of Peru at very high altitudes- above 3700 meters. 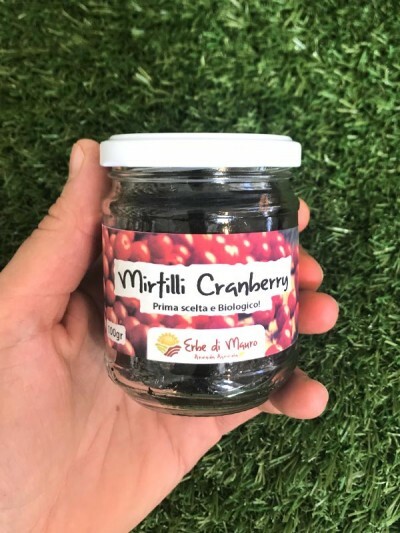 In South America it is considered a real "natural viagra", very useful for those with problems of fertility, sexual or erectile dysfunctions, but also for sportsmen and for those with problems related to fatigue and low energy levels. 12,70 € 12,70 €	tax incl. Ingredients: 100% Pure Aloe Vera juice. 6,00 € 6,00 €	tax incl. 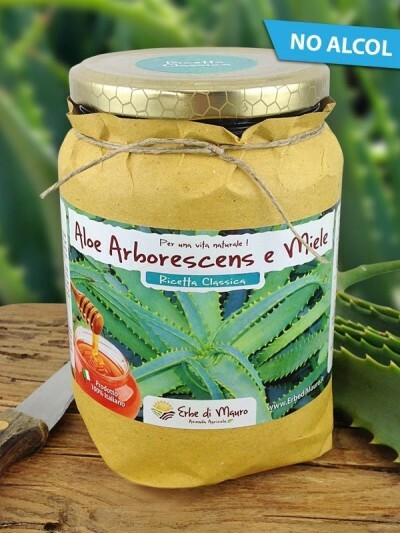 Cream made of Aloe Vera and other medicinal plants, specific for skin irritations and strong rashes. 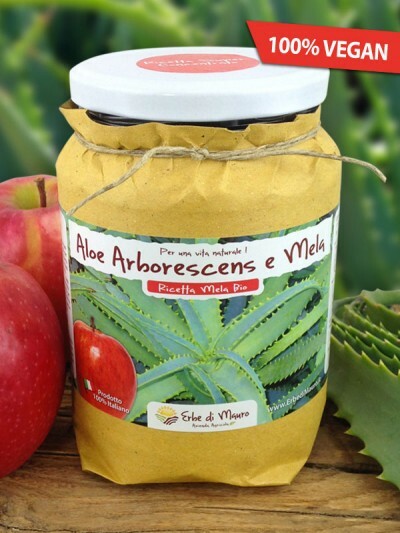 Ingredients: Aloe Vera gel, Hydroxyethylcellulose, Hippocastanum, Betula p., Viola, Phytolacca, Ivy l., Angelica, Rubus l., Curcuma, Taraxacum, Centella, Jaborandi, Escolzia, Camphor, Carnation, Oregano, Myrtle, Issapo, Elicrisum, Cayenne pepper, Sweet almond oil, Glycerin. 21,00 € 21,00 €	tax incl. Hawthorn is a natural remedy known in phytotherapy as a "friendly plant of the heart", for its ability to tone the whole cardio-circulatory apparatus, to regulate the beats and to calm the anxious states. 7,00 € 7,00 €	tax incl. The Tibetan Goji Berries of Erbedimauro are the result of a special selection and the best quality product that can be found on the market. This extraordinary fruit is rich in beneficial substances for our body. Dried Goji berries, Organic, Lycium Barbarum variety. 13,80 € 13,80 €	tax incl. 54,00 € 54,00 €	tax incl. The name “Chia” derives from the Aztec and it means "strength", in fact legend says the Aztec warriors derived from the Chia seeds their strength necessary to win the battles. Today we know there is some truth in the legend, these seeds are rich of nutrients making it a real superfood. 3,70 € 3,70 €	tax incl. 0,70 € 0,70 €	tax incl. Milk thistle seeds are used in traditional medicine as a natural remedy for various liver disorders. This is thanks to the presence of silymarin, a substance with a known hepatoprotective power. Thyme, mint, elderberry and plantain, a mixture of four herbs known in traditional medicine for the ability to relieve the cold symptoms, such as cough, sore throat, stuffy nose, etc. Mallow and Aloe arborescens are both well known in herbal medicine for their digestive, anti-inflammatory and laxative properties. Taken together, as decoctions, they help you to relieve stomach and bowel pains. 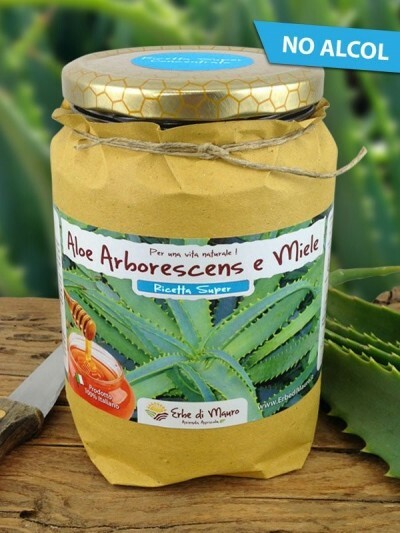 Mix of fennel, chamomile, mint, bay leaf and sage, five long-known plants for their digestive action and for the carminative effect against intestinal gases. 12,90 € 12,90 €	tax incl. 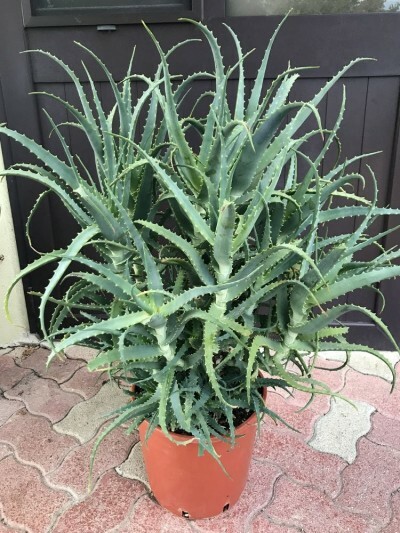 The Kalanchoe daigremontiana is a medicinal plant, of tropical origin, which has been used for centuries in many places in the world for the treatment of various diseases, sometimes even serious ones. Both for dietary and for ornamental use. Organically cultivated in a healthy environment..
22,00 € 22,00 €	tax incl. 9,90 € 9,90 €	tax incl. 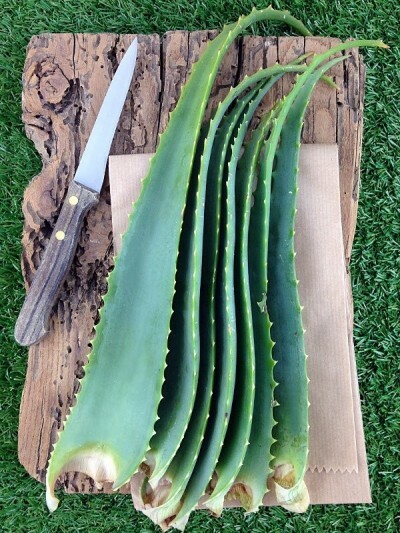 Aloe Vera, leaves harvested at night, shortly before the shipment and wrapped in a piece of aluminum foil. Plants organically grown in a healthy environment. 12,00 € 12,00 €	tax incl. 5,60 € 5,60 €	tax incl. 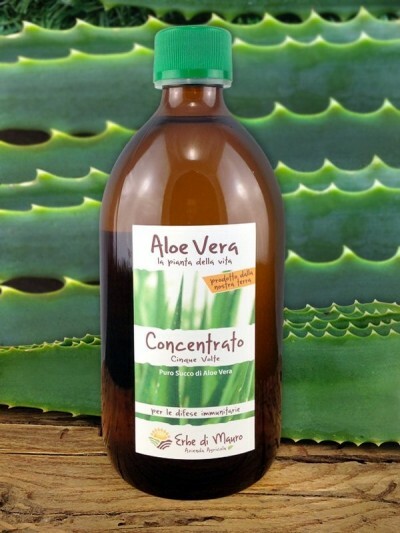 Aloe Vera Cream, firming, moisturizing and regenerating for buttocks and body, useful also for cellulite. 9,60 € 9,60 €	tax incl. 67,00 € 67,00 €	tax incl. 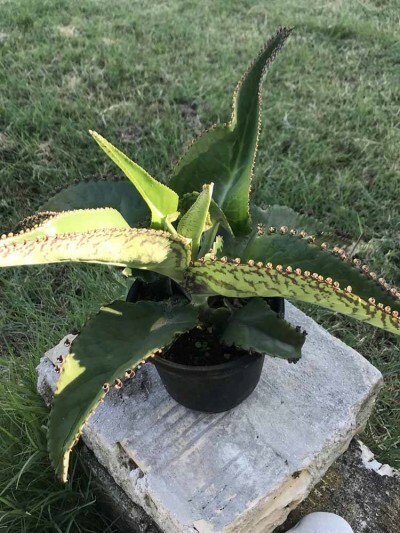 In the South American folk tradition, where this plant is native, the Kalanchoe daigremontiana is used for the treatment of hypertension, diabetes and degenerative diseases. Ingredients: Sunflower oil, lavender (Lavanda officinalis) flowers. A mix of plants with a marked purifying action. Your liver will thank you! 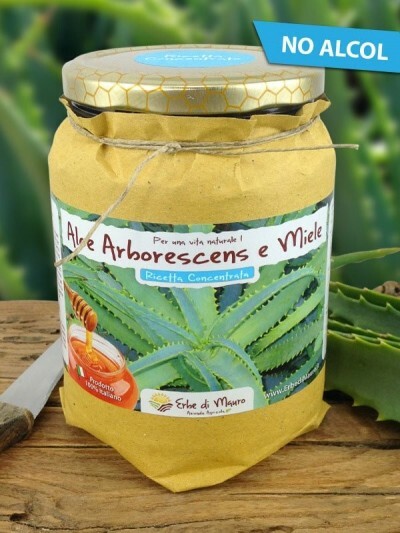 Ingredients: Aloe Arborescens leaves, Pimpinella anisum seeds, Rosmarinus officinalis leaves, Salvia officinalis leaves, Taraxacum officinale leaves, Urtica dioica leaves. Flax seeds are the best plant source of omega-3 fatty acids, essential fatty acids that help keep us healthy, reducing the risk of cardiovascular disease. 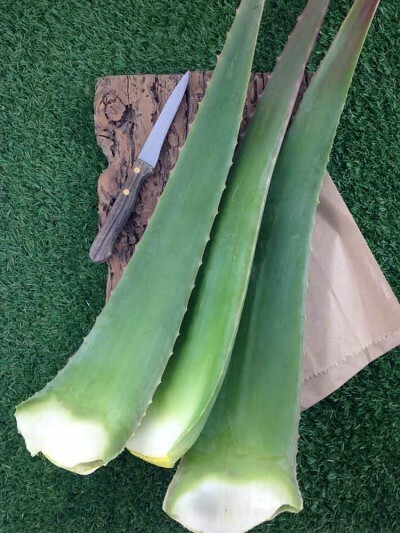 They are rich in fibers and mucilage, which are very useful for regularizing the intestine.